Rymer, Echols, Slay & Nelson-Archer, P.C. was founded in 1992. 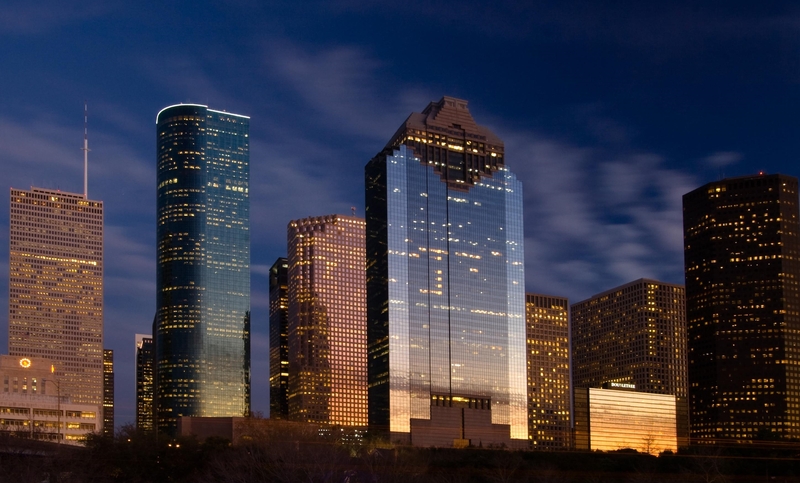 While our firm is headquartered in Houston, Texas, we frequently represent clients throughout the State of Texas. Our attorneys have represented clients in a wide range of legal matters for more than twenty years. Time-tested experience, quality work, and a wealth of resources allow Rymer, Echols, Slay & Nelson-Archer, P.C. to produce the results our clients expect and deserve.